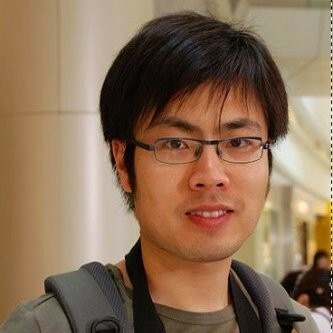 Bin Fan is the founding member of Alluxio Inc and the PMC member of Alluxio open source project. Prior to Alluxio, he worked for Google to build the next-generation storage infrastructure and won Google’s Technical Infrastructure award. Bin got his Ph.D. in Computer Science from Carnegie Mellon University on the design and implementation of distributed systems and algorithms.